As expected there are restrooms here, and there are RV hookups for your RV here. Golden Acres Motel & RV Park is exceptionally popular with campers from Bridgeport. Golden Acres Motel & RV Park is a great position for tent camping. 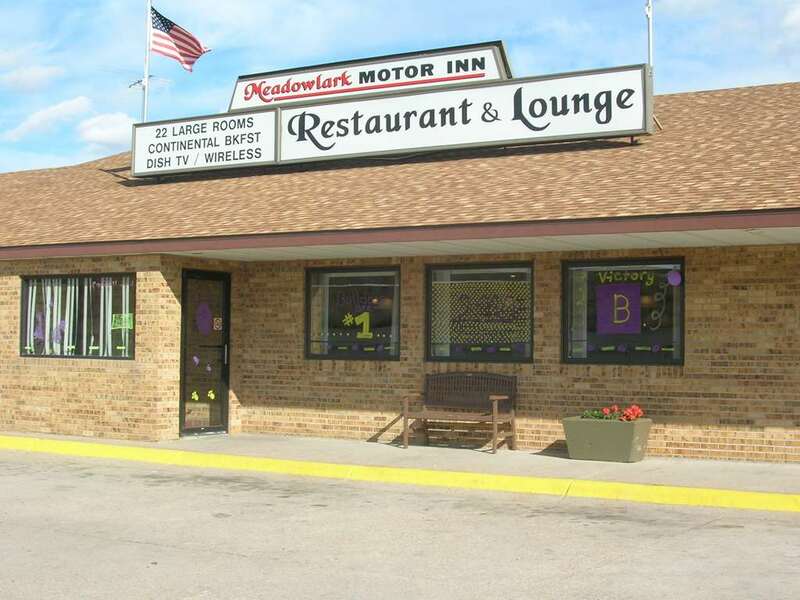 Get your sleeping bag packed and head out on the road; Golden Acres Motel & RV Park in Nebraska is a magnificent pick. Enjoy playing a game of golf here, and obviously there are showers at this campground. lots of folks coming here. Camping in Nebraska is such a fun activity. this is a wonderful pick. Cedar Canyon is a great place to explore; since you're here and you like golf, you can go to Court House & Jail Rock Golf Club. This is a popular place for people from Bridgeport. For the duration of the summertime months highs here at Golden Acres Motel & RV Park get into the 90's while overnight lows are mostly in the 50's. The wintertime comes with highs in the 30's while the cold winter nights at Golden Acres Motel & RV Park are in the 0's. At Golden Acres Motel & RV Park you don’t see much precipitation. Of all the months in a year May is the one with the most rain while February is the month with the least amount of precipitation. Outdoors recreation in the vicinity of Sterling, Colorado, the metro area neareast to Golden Acres Motel & RV Park. Find info on campgrounds, marinas, hiking trails, ski resorts, lakes, beaches, parks, whitewater, golf courses and more.